The Lifestyle Portable Camping Gas BBQ is the ideal barbecue grill for those who wish to cook away from the home this summer whether that is on the beach or in the park. 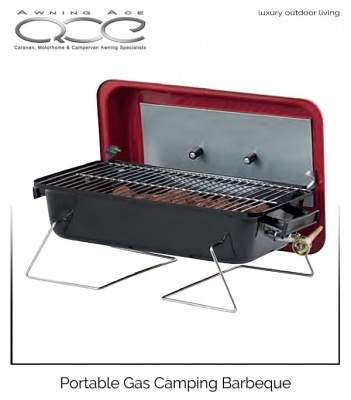 The small BBQ is portable and has 2 metal stands, which can be balanced on uneven surfaces. 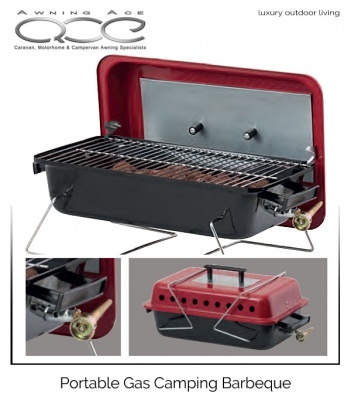 The grill top is ideal for typical BBQ food such as burgers and sausages and comes with a bright red lid. 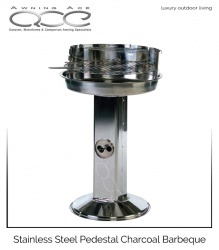 Lifestyle Charcoal Pedestal Stainless Steel Barbecue. Alfresco cooking in style with this modern pedestal designed and extremely elegant BBQ. This charcoal barbecue is constructed from stainless steel with adjustable cooking heights, variable air vent temperature control and a brilliant half moon detachable chrome warming rack.